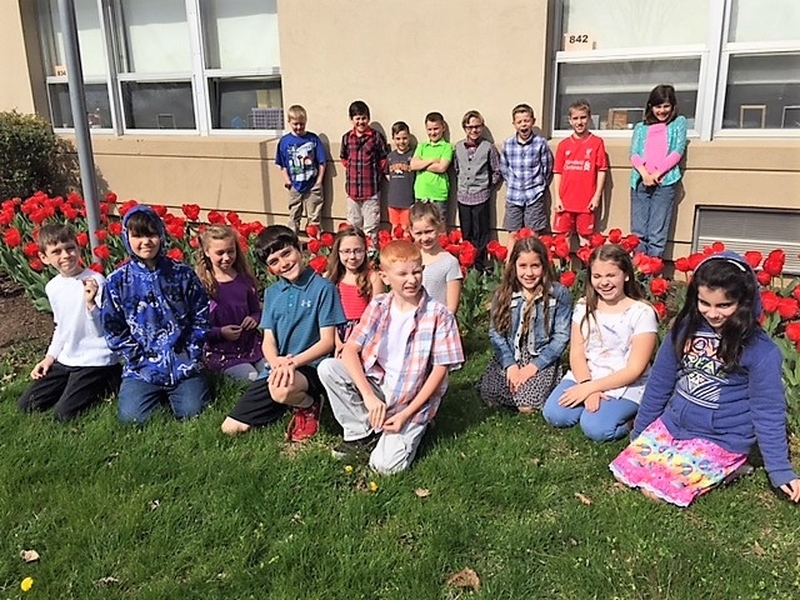 Plant the Promise is a wonderful way to celebrate Red Ribbon Week. 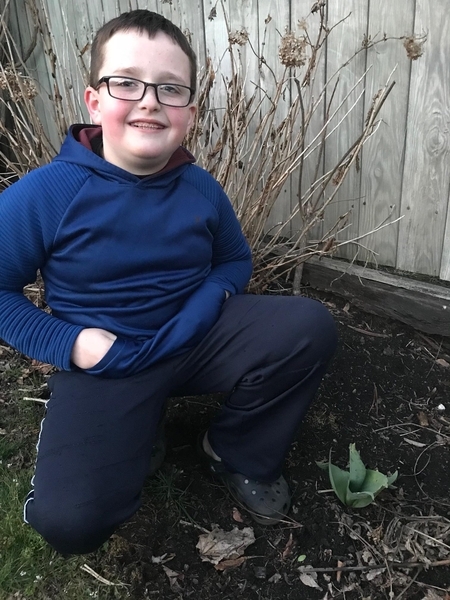 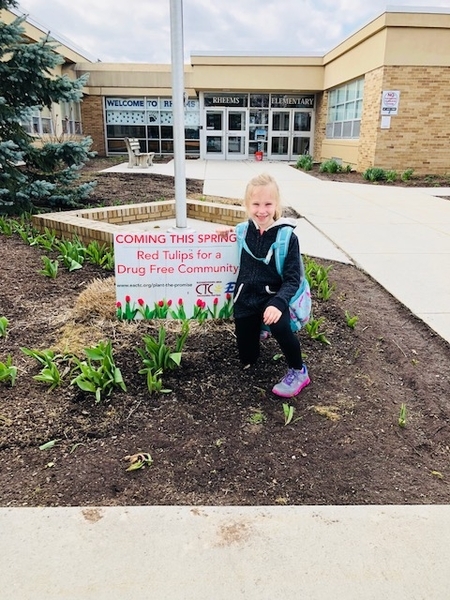 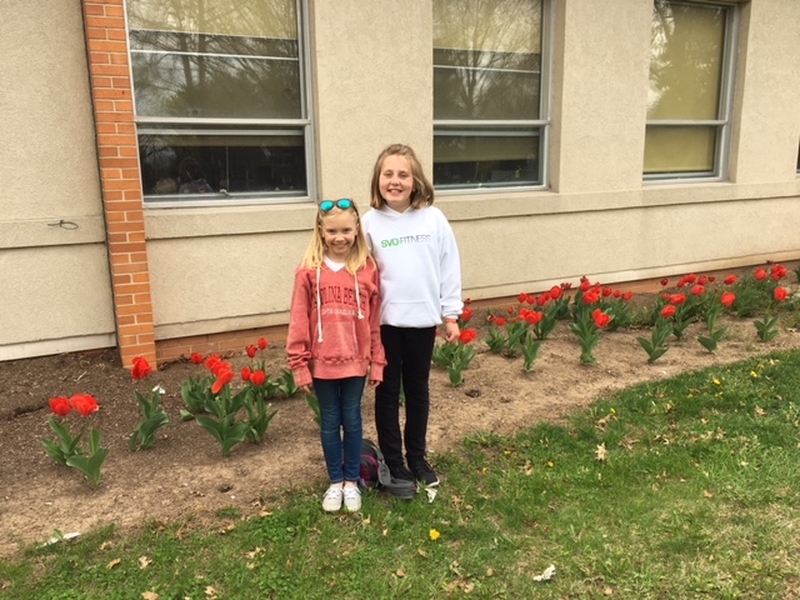 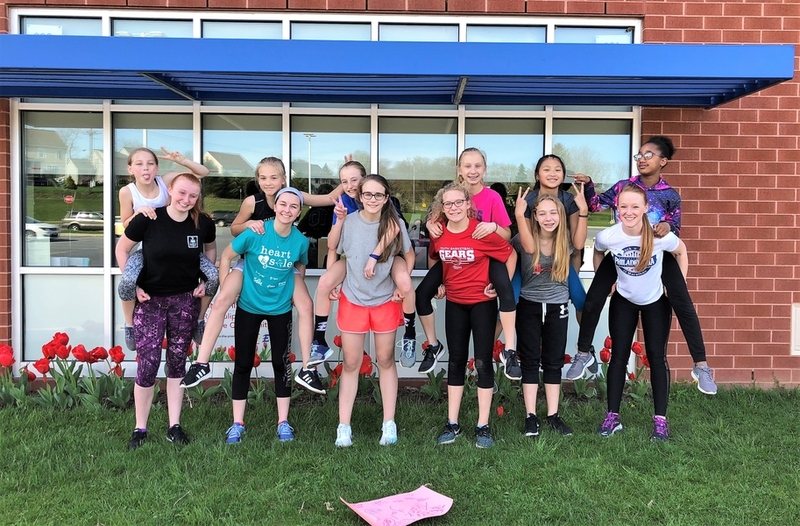 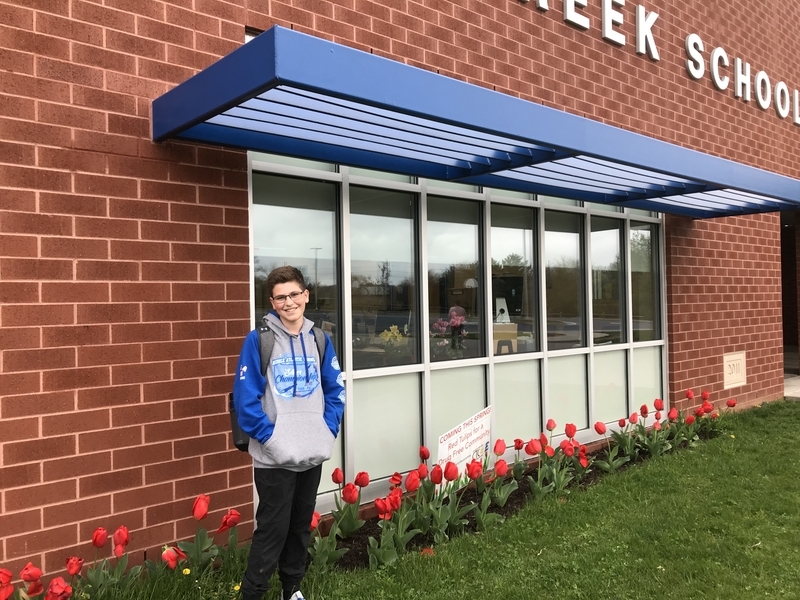 Students plant red flower bulbs during Red Ribbon Week, which bloom in the Spring and serve as a reminder of the importance and the beauty of a drug free life. 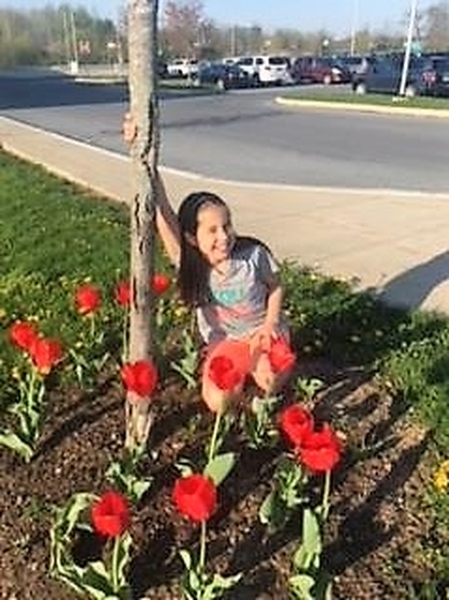 Additionally, it provides a chance to enjoy the outdoors, connect with nature, take a break from daily stress and see the rewards of something beautiful you’ve nurtured. 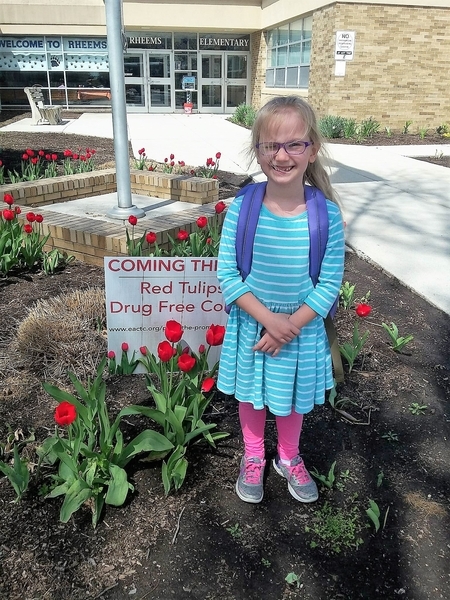 The purpose of Red Ribbon Week is to present a visible commitment to living a safe, healthy, and drug-free life. 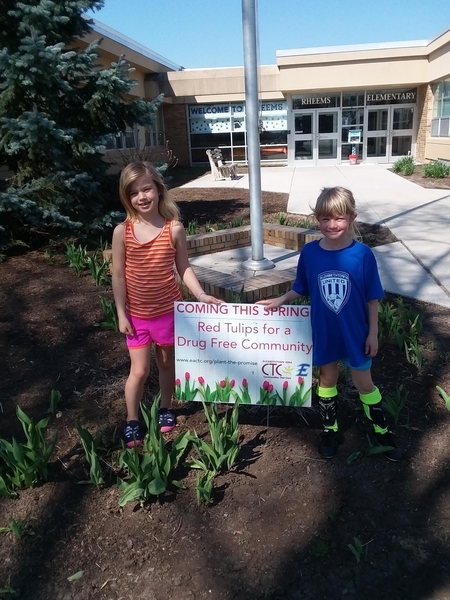 The campaign is designed to create awareness concerning the problems related to the use of tobacco, alcohol, and other drugs and to support the decision to live a drug-free lifestyle. 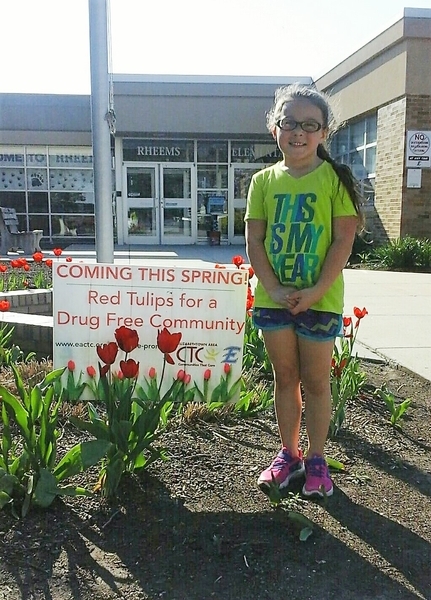 The Red Ribbon Week (RRW) campaign is observed each October in the United States. 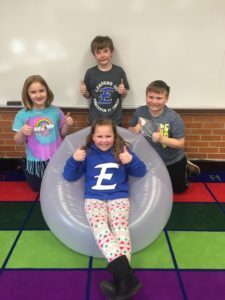 For the second year in a row the entire Elizabethtown Area School District participated over a two week period starting on Monday, October 22, 2018. 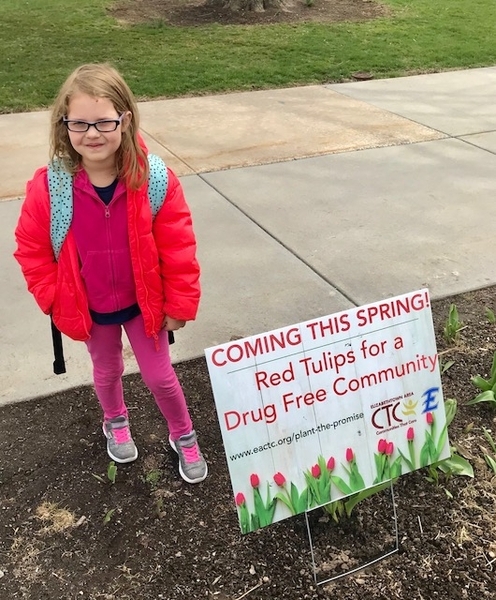 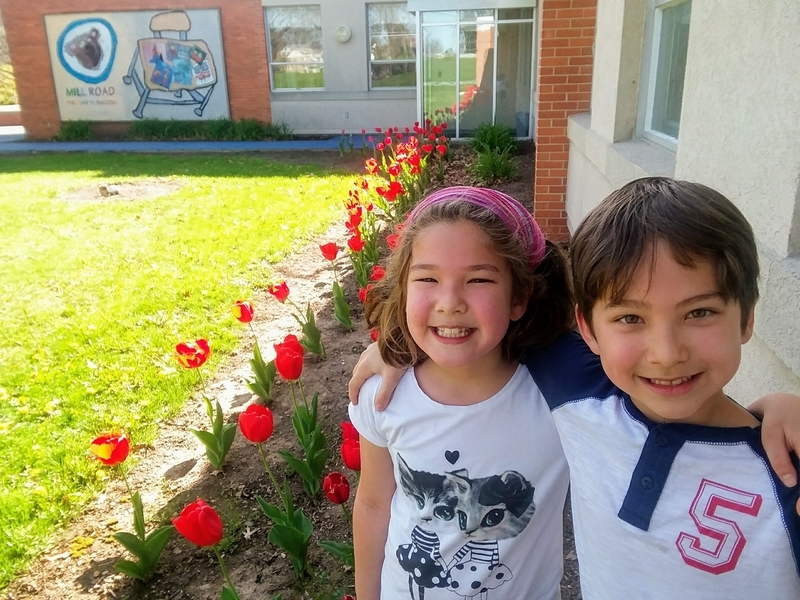 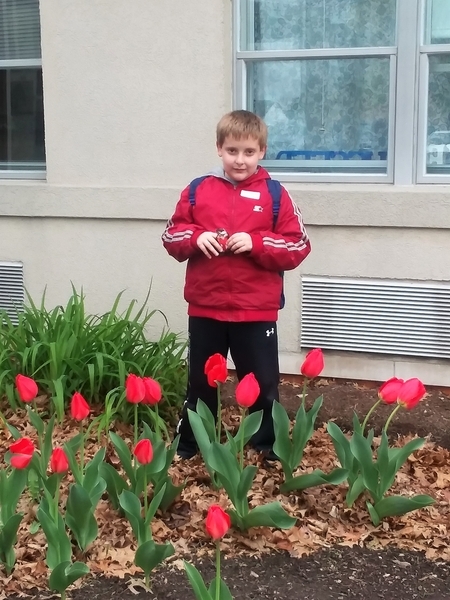 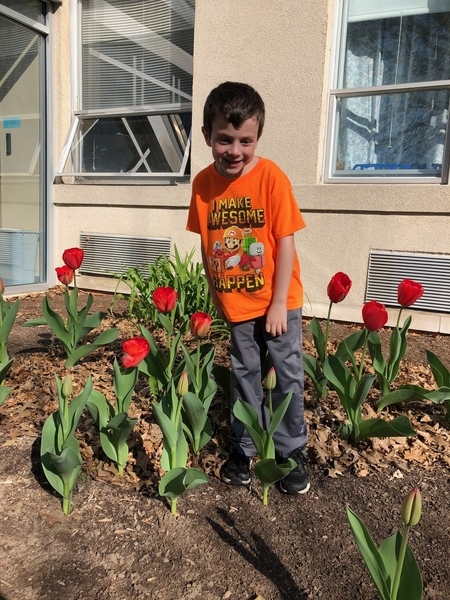 Students in every school building either planted red tulips in front of their school, or took one home to plant, and had a lesson on choosing a healthy lifestyle. 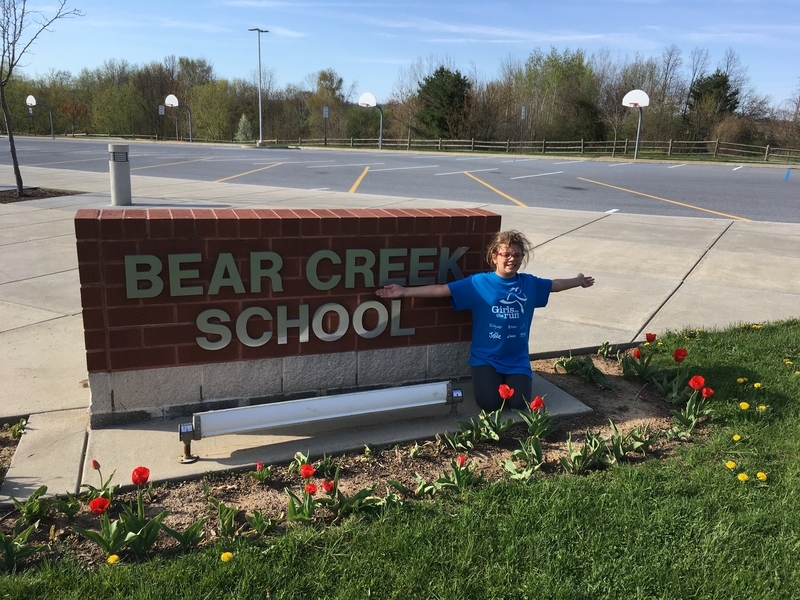 The High School’s Paws…and Think group worked hard with EACTC to make all the planting events a success. 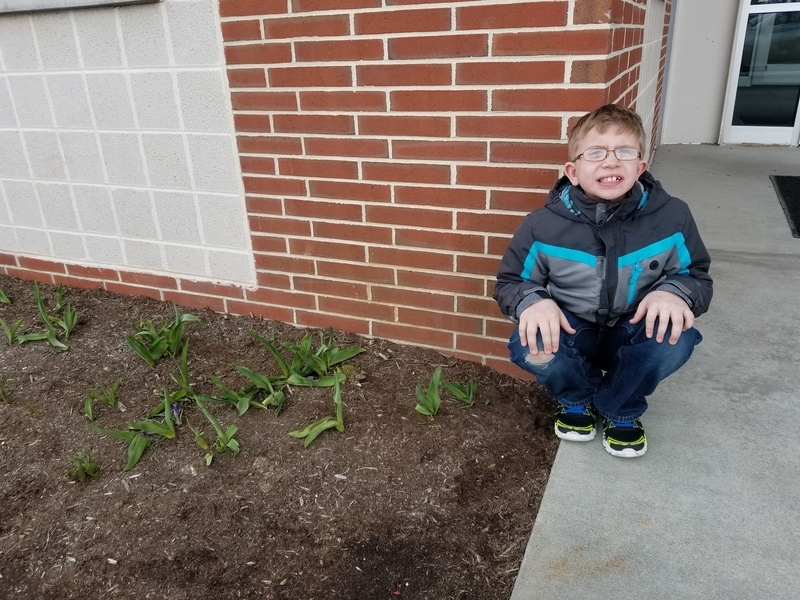 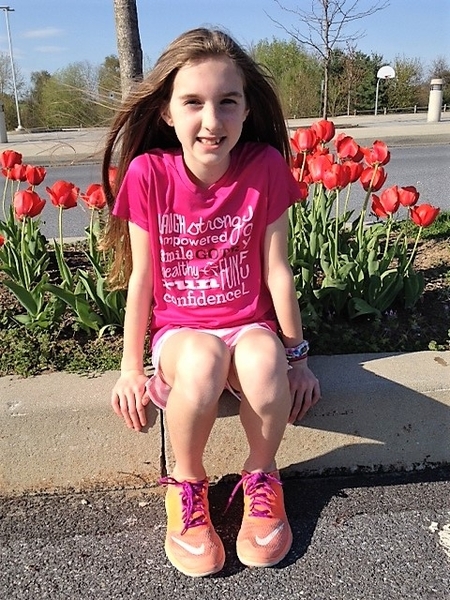 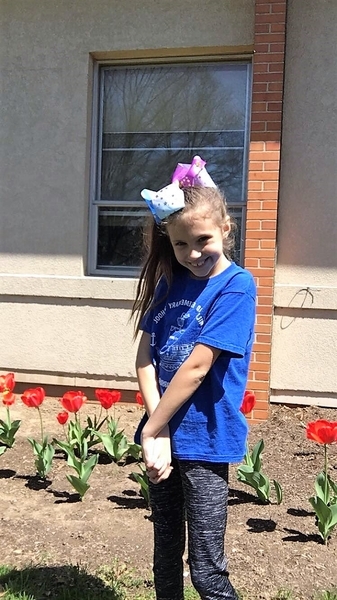 The 2018 Plant the Promise contest kicks off on April 15th and will continue through May 17th. 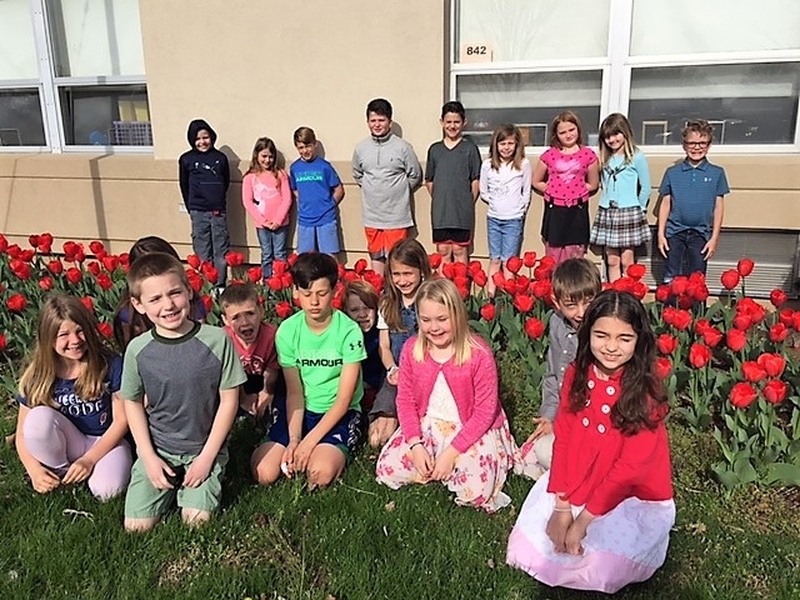 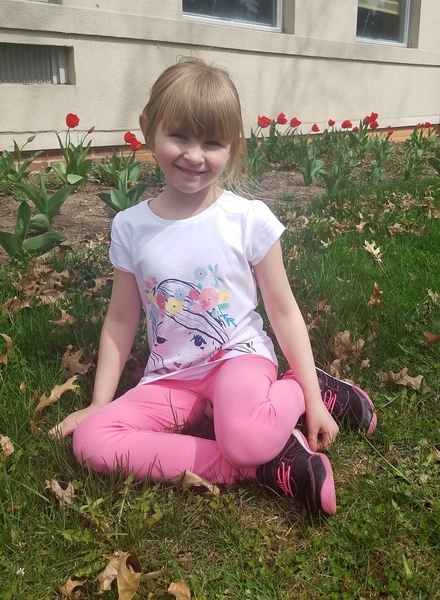 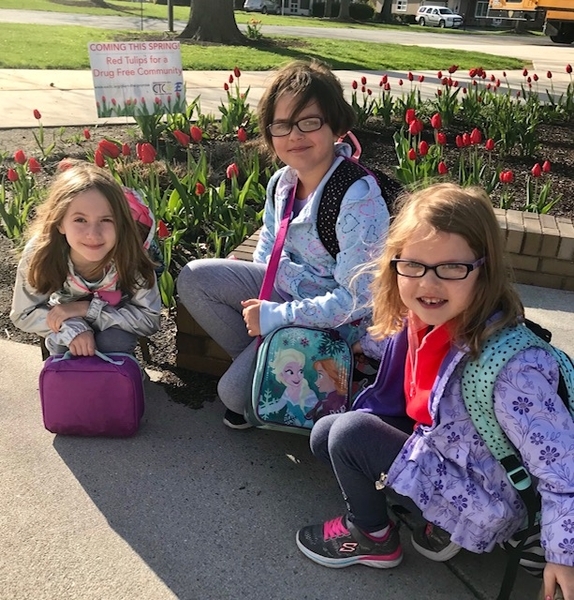 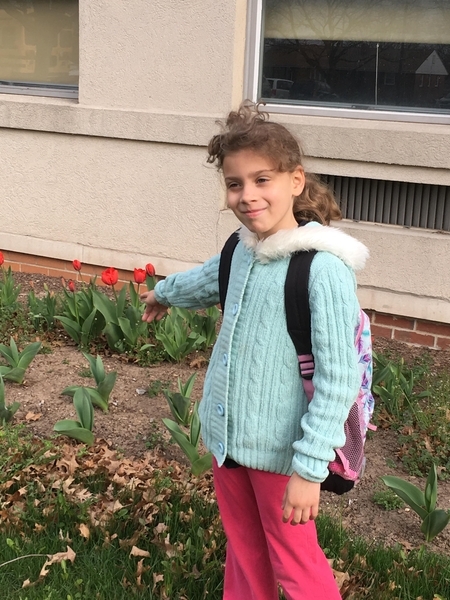 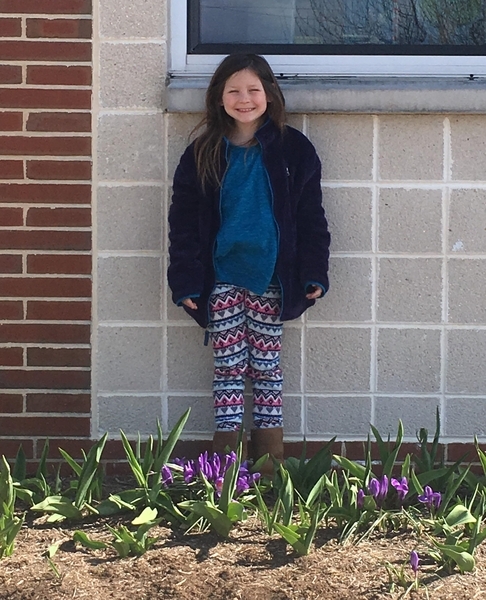 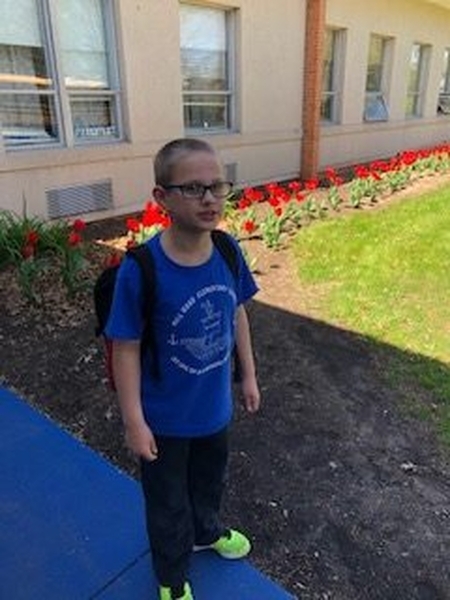 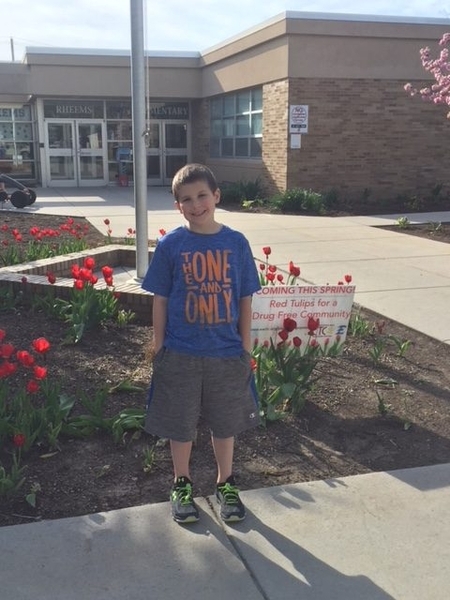 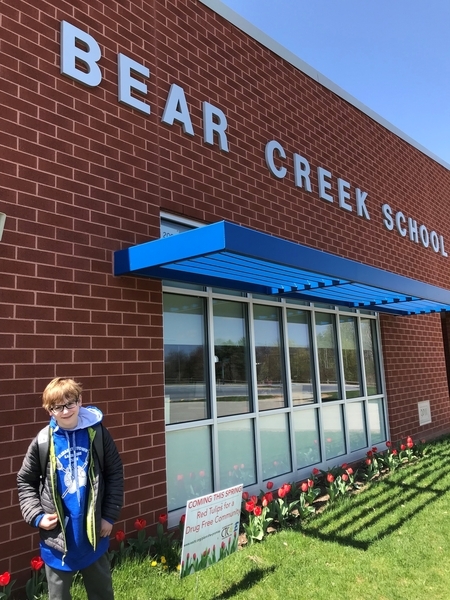 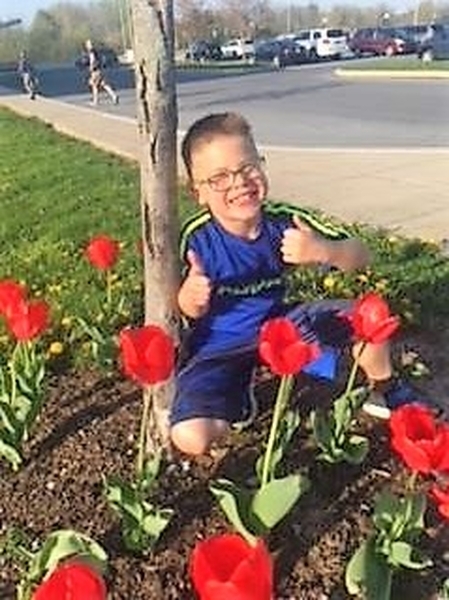 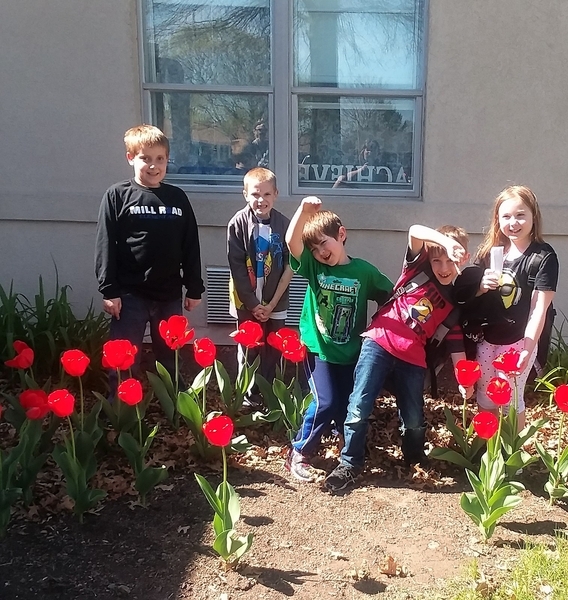 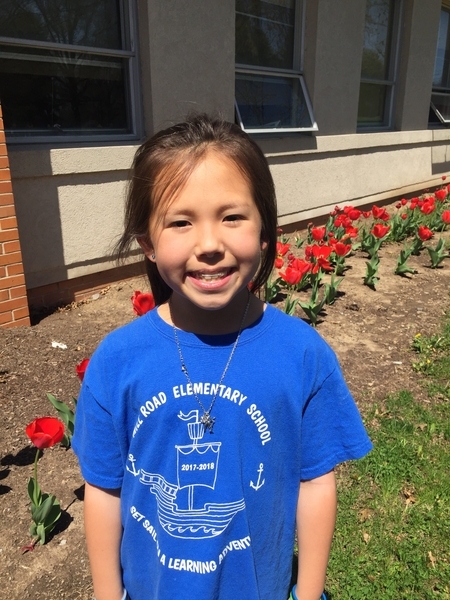 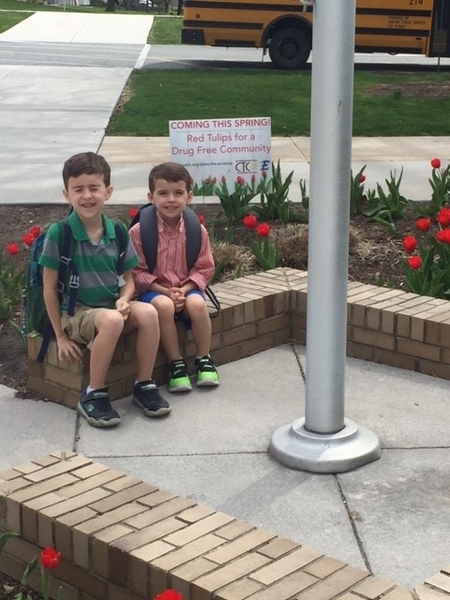 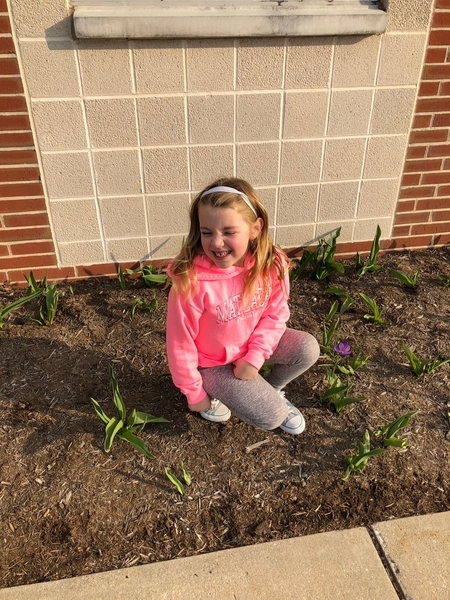 Students in each Elementary school are encouraged to send in a picture of themselves with blooming tulips or one of the “Plant the Promise” signs and the following hashtag depending on their school; #EastHighPromise, #BainbridgePromise, #MillRoadPromise, #RheemsPromise, or #BearCreekPromise, The school with the most entries based on school population will win a new item for their CUBS classroom and a prize for each student. 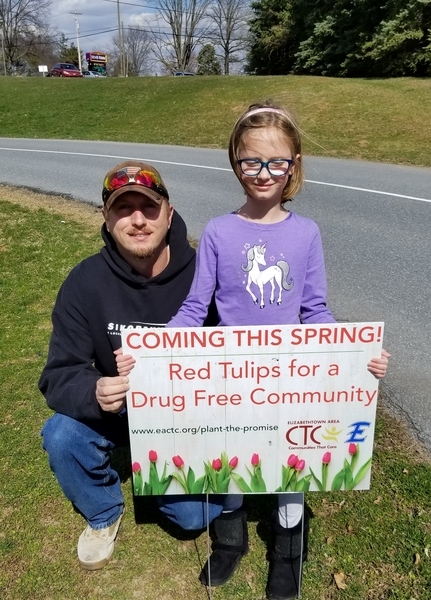 Entries should be sent to amy@eactc.org with the appropriate hashtag. 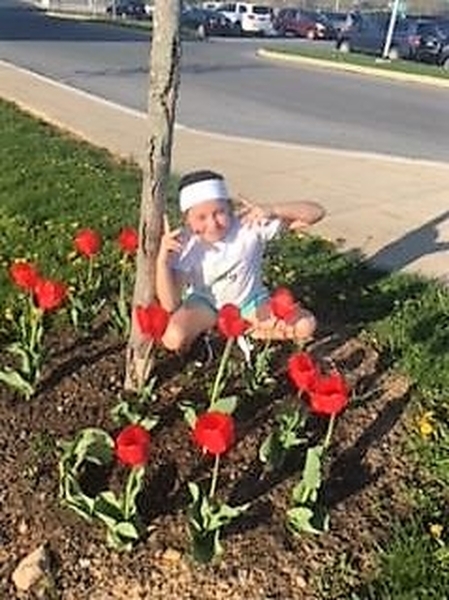 Photos will be posted on our website and social media throughout the month. 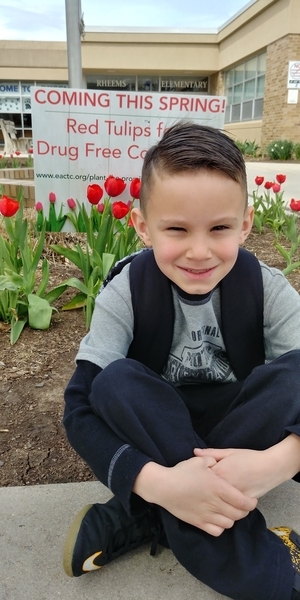 Children of parents who talk to their teens regularly about drugs are 42% less likely to use drugs than those who don’t, yet only a quarter of teens report having these conversations. 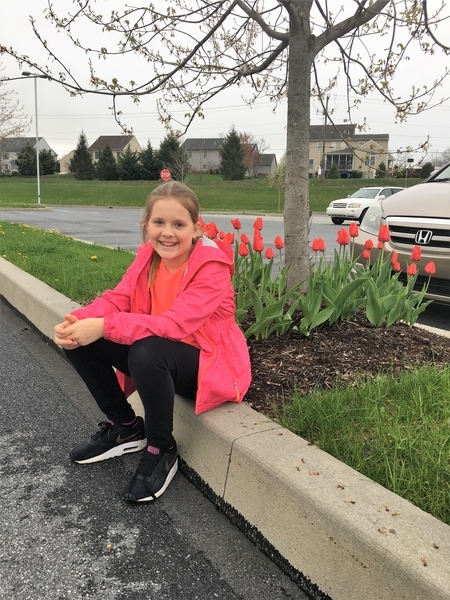 A great new resource for parents of children 8 to 12 has been developed by the Pennsylvania Liquor Control Board. 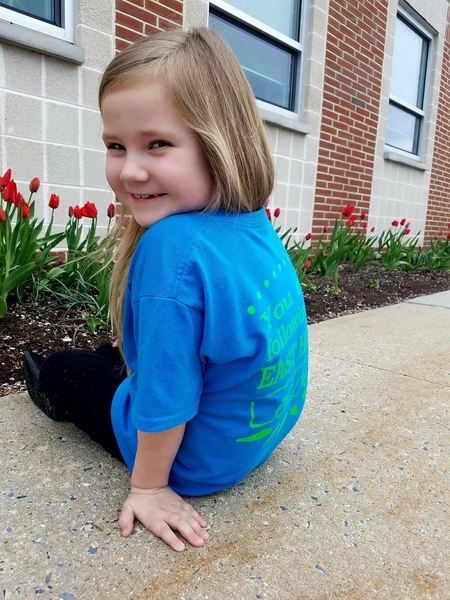 For resources to talk to children of that age click on the following link.